Today's May 16 Thread Breaker 5 Panel Caps. The Cap bad THOSE are nice capsid you can screenprint on and print on them and more hundreds of the time at a very affordable price is this a little secret about's in industry order today 100 caps for only five dollars at sprint at caps this EP 80 that's a CPA 86 caps printed on the front with a one color print order hundred for only five dollars I No setups no shipping shipping year-round this CP 86 is 100% . It is structured is ideal to keep its form over long period of time. 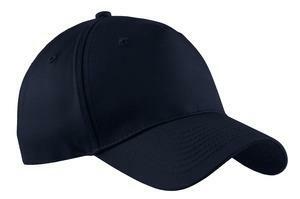 If you are in landscape or Working in Field, this cap for you.